Work-Life balance is a top priority for Millennials, which perhaps explains this generation’s proclivity to spend more of their time and income on enjoying themselves—rather than trying to save at a time when interest rates are so low. The financial divide between the UK’s younger and older generations is certainly supercharged, with the greatest disparity being property ownership. A bigger deposit is required, which can take a long time to save, and the house price to earnings ratio for first-time buyers is almost as high as it was during the peak of the housing market between 2006-2007. We’ve reached a point where more and more first-time buyers require help from their parents for a deposit. Although the government has introduced the Help to Buy scheme, which provides an equity loan to help first-time buyers purchase a property with just a 5% deposit, this isn’t something that is available or appealing to all. Getting a joint mortgage with friends or family members is also another option that more first-time buyers are choosing to do in a bid to get on the property ladder. For some, this can be a effective long-term strategy for building equity for future home purchases. On the flip side of this generation gap, baby boomers and other individuals who currently own property now find themselves in a very fortunate position. With demand outstripping supply in the Scottish housing market, particularly in cities and surrounding suburbs, it is an opportune time to sell. 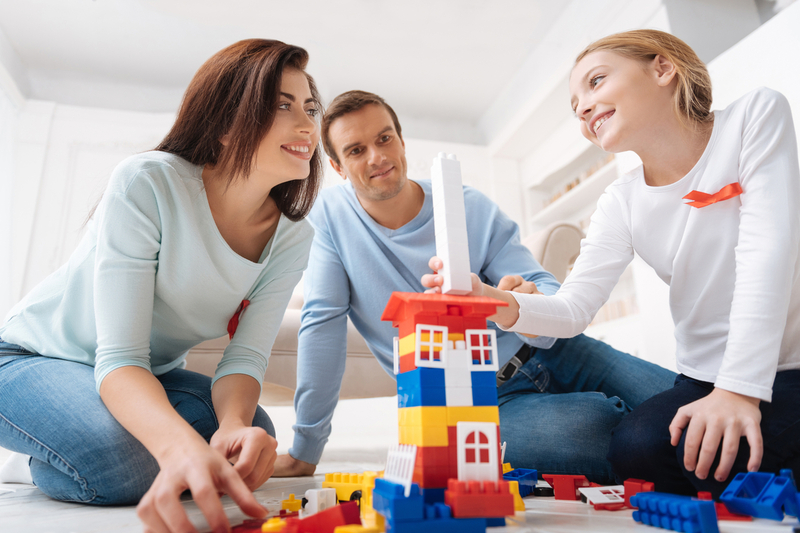 Older homeowners whose children have flown the nest may consider downsizing to smaller properties, which can reduce existing mortgage payments and/or release considerable equity for retirement, enjoying other aspects of life, investing in buy-to-let property, or helping their children to get a foot on the property ladder. The demand for property in East Renfrewshire, especially family homes, is always incredibly high. It is a one of the most desirable places to live, offering great quality of life, excellent schooling and public services, low crime levels, and a wealth of indoor and outdoor pastime activities in idyllic semi-rural surroundings. It is perfect for those working in and around Glasgow, providing easy commuting options via car or public transport, which greatly contributes toward its appeal and the stable value of property in East Renfrewshire. At a time when the housing market is thriving, homeowners in East Renfrewshire find themselves in a very favourable position.